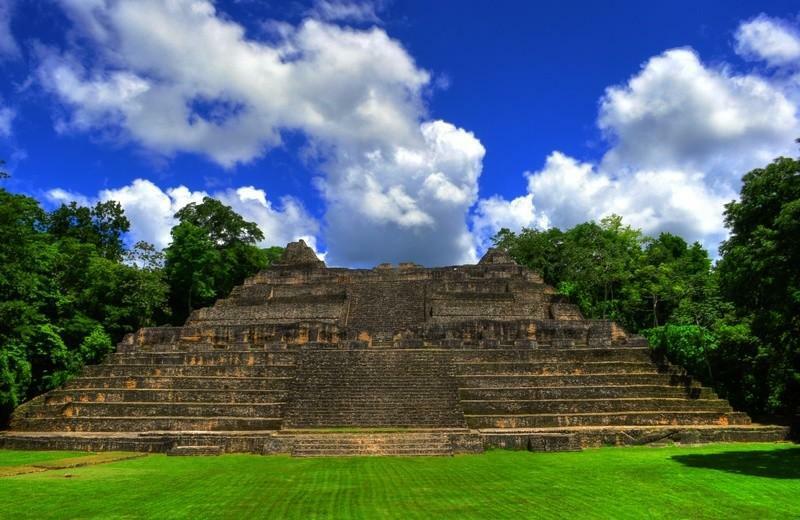 This package focuses on the three major Mayan Archaeological sites in the region. The three sites offer a wealth of history about the Mayas and highlight their magnificence, evident in their colossal temples that also offer majestic views from atop. Day 2 – Breakfast, Caracol Temples with either Big Rock Falls or Rio Frio Cave, or Rio On Pools, Lunch, Return to hotel, Dinner, Accommodation. Optional: Dinner w/ traditional Mayan family after your tour. Day 3 – Breakfast, Lamanai Temples, Lunch, Dinner, Accommodation. 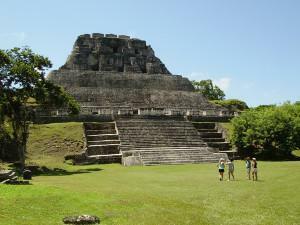 Day 4 – Breakfast, Tikal Temples, Lunch, Return to hotel, Dinner, Accommodation. 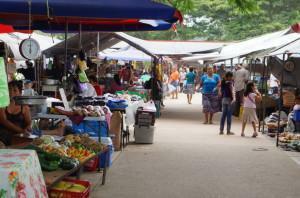 Day 3 – Breakfast, Tikal Temples, Lunch, Return to hotel, Dinner, Accommodation. Solid hiking water shoes. No flip flops. Hat, light/ fresh clothing (optional change of clothes if you wish to swim in the river).